what we do - torcal.torcal. We started trading in January 2013 after more than twenty five years previous design and construction experience on projects ranging from multi million pound Civil Engineering schemes to more modest domestic alterations. 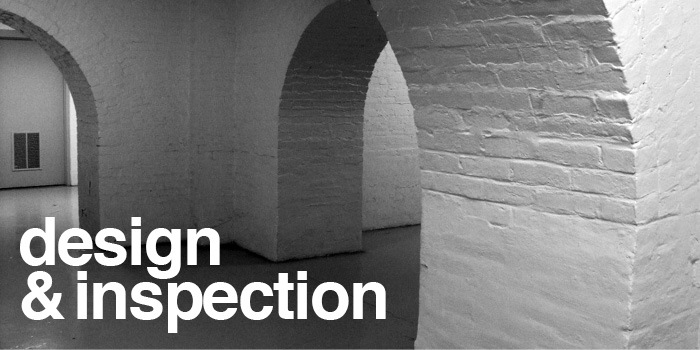 The two core services we provide are design and inspection.